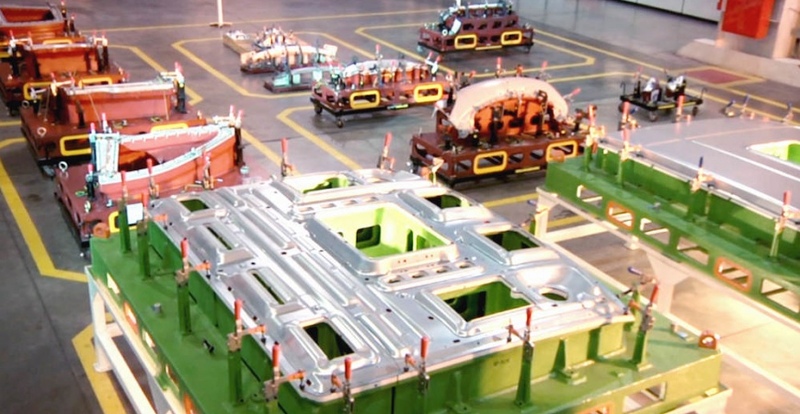 Unit focused on the manufacturing of toolings for medium and large stamped parts, such as vehicle's doors and sides. TEC is not only limited to build toolings, but also executes the ultimate fit and try-out for production lines. 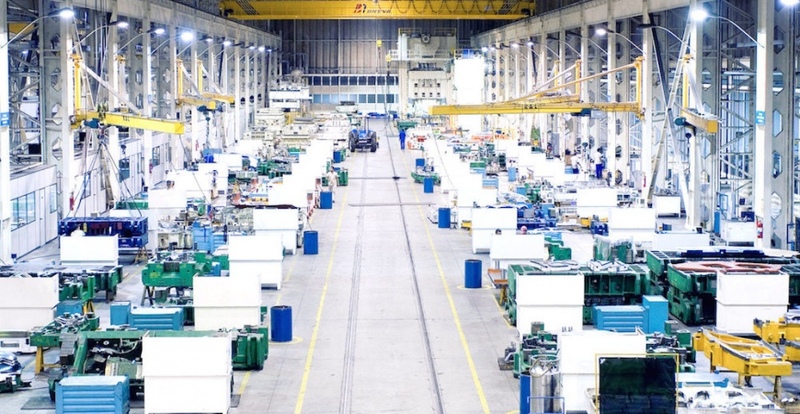 TEC has the largest tooling shop for the automotive industry in the country, ensuring the high standards required by customers and able to develop several projects simultaneously. 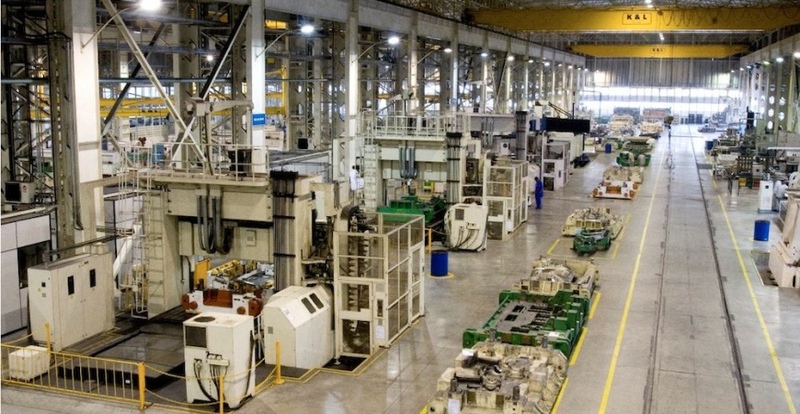 The unit has several milling machines for CAM machining, computerized model scanners to copy the figures of tooling and machining machines with CNC, including the largest milling in the southern hemisphere. 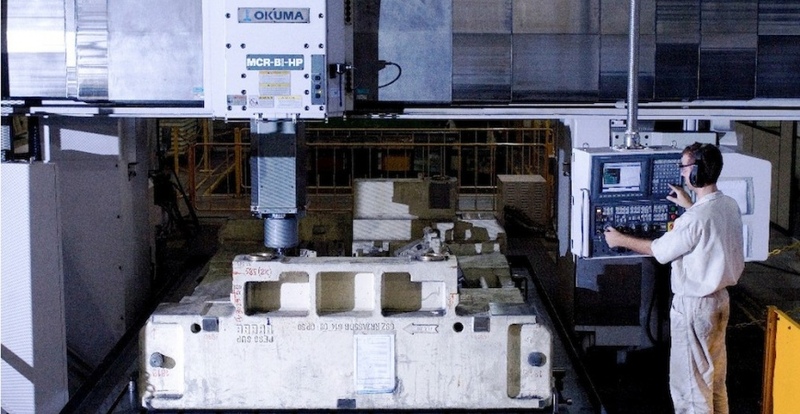 A dedicated area for maintenance, adaptation and adjustments of toolings.